On Friday evening April 6th, the ninth annual Pulp Factory Awards were announced at the Windy City Pulp and Paper Show. 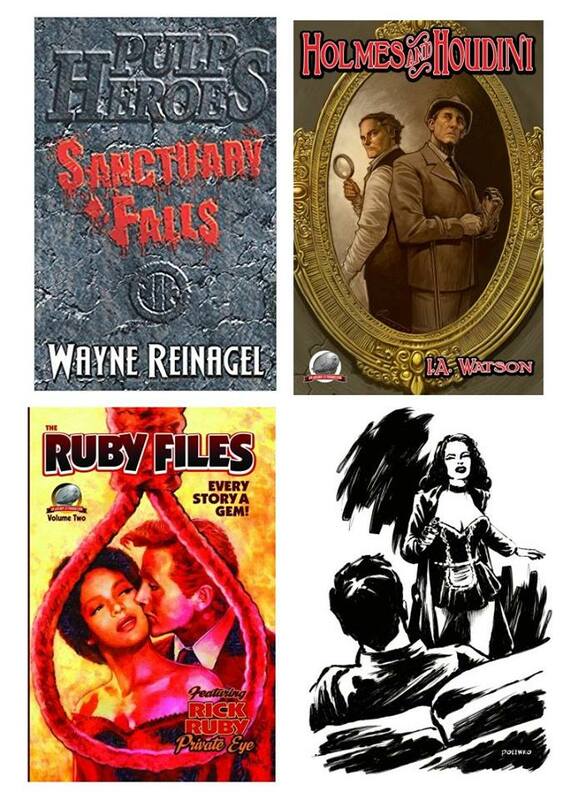 Best Pulp Anthology" The Ruby Files V2 -Ron Fortier. In addition Ron Fortier was awarded the first “Grand Master Award” chosen by the awards committee for service to New Pulp above and beyond. Congratulations to all the nominees and winners of the awards. Kudos to all! Giving my birthday away this year! SUBMISSIONS REOPEN FOR BROADSWORDS AND BLASTERS!